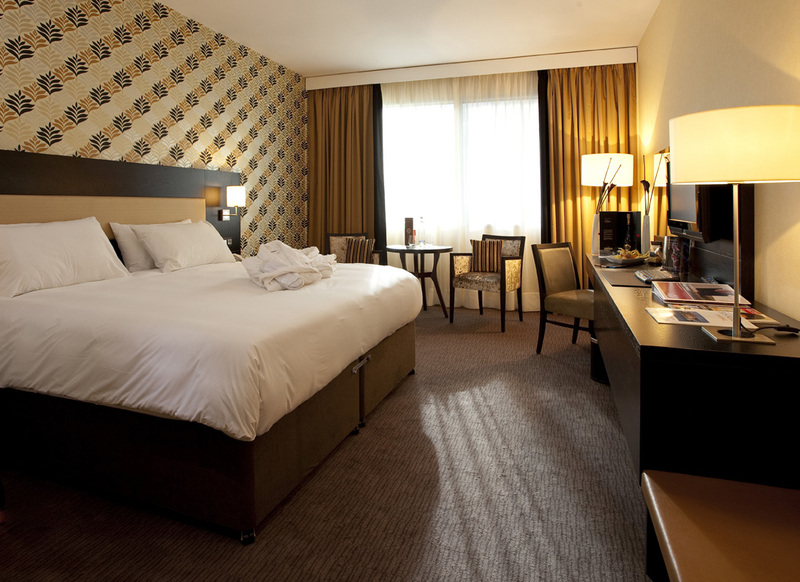 Ramada Plaza Antwerp hotel is a modern 4-star hotel conveniently located in the heart of the business district, outside the low emission zone, and just a ten minutes drive (2km) from the historic city centre. The tram stops just in front of our hotel and journey time to the city centre is just 10 minutes.The hotel is located next to the park, the perfect place for jogging or a morning walk. Sample international gourmet-style cuisine or snacks and great range of Belgian beers and whiskey’s in Gozo Bar. In warmer months sit out on the terrace and enjoy the view of Hertoghe Park. Ramada Plaza Antwerp walking distance of the ‘Antwerp Expo’ Convention Center and ‘De Singel’ International Arts Campus. Direct train service available from Brussels International Airport to Antwerp Central Station in only 34 minutes! Ramada Plaza Antwerp is located outside the ‘Low Emission Zone’. All types of vehicles can therefore easily access our hotel.